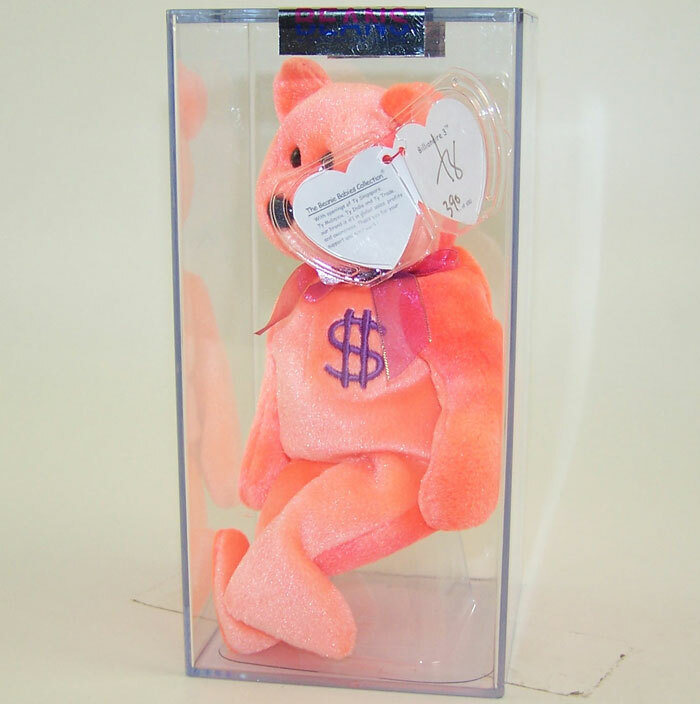 Below is a list of Beanie Babies worth money. 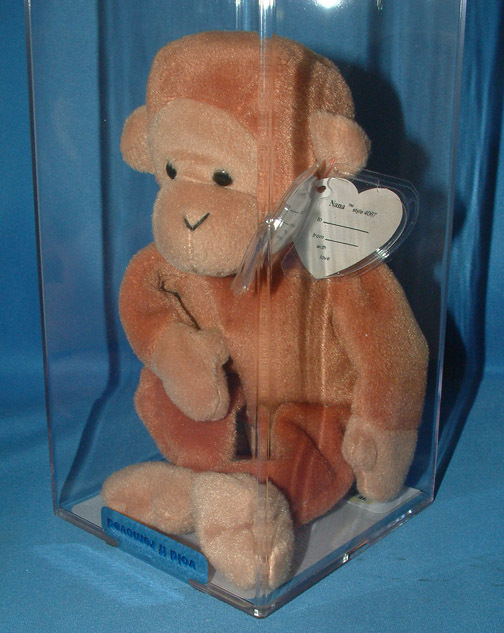 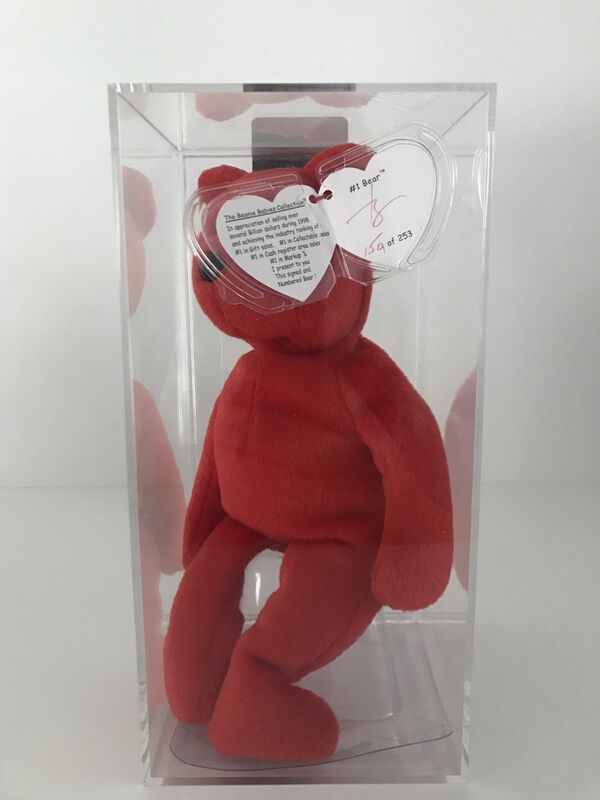 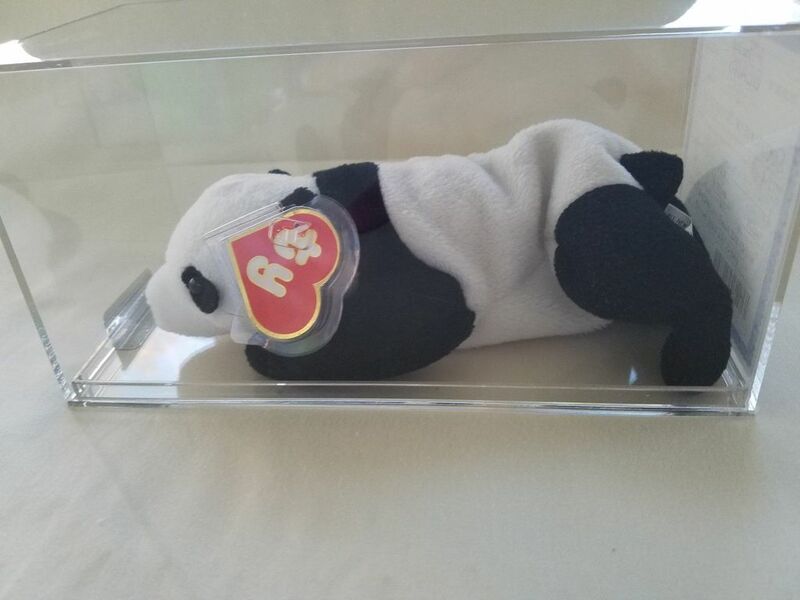 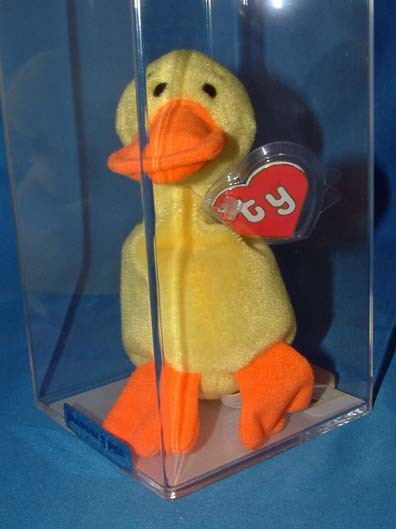 They feature some of the 1st, 2nd and 3rd Generation versions that are hard to find and also rare exclusive Beanie Babies that were not available to the normal public. 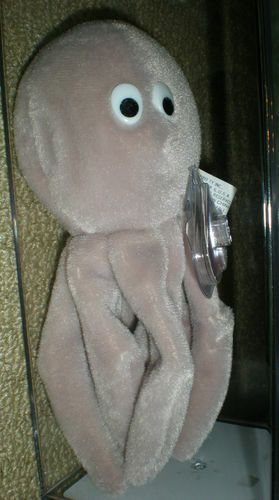 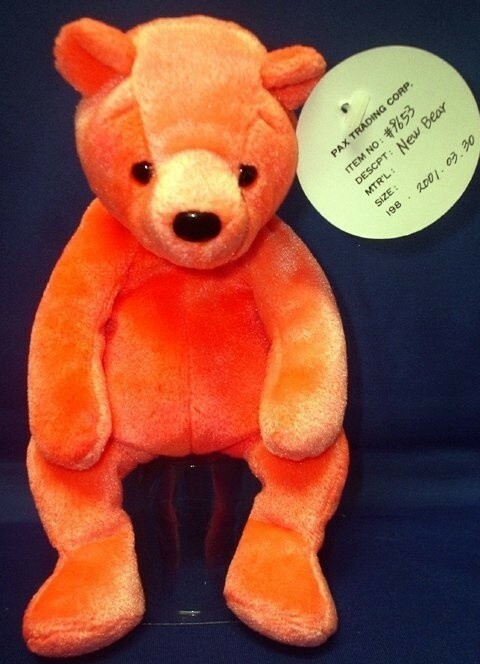 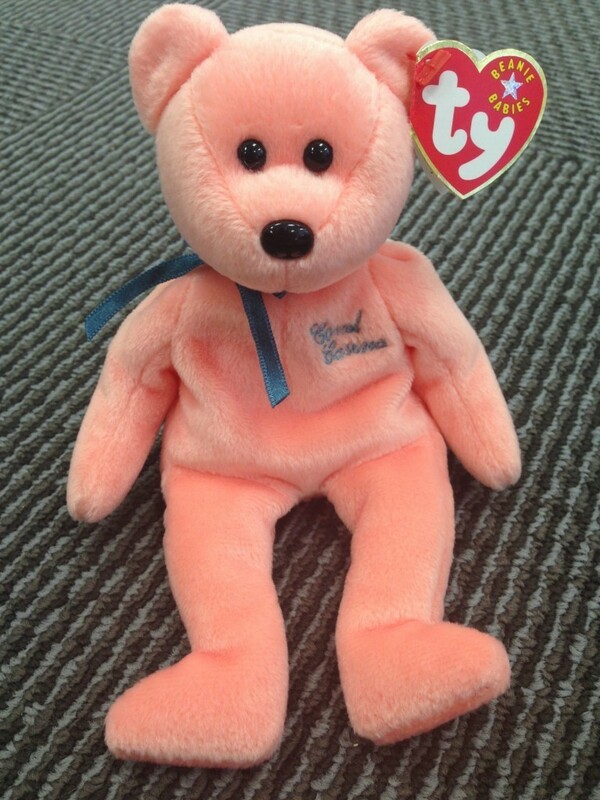 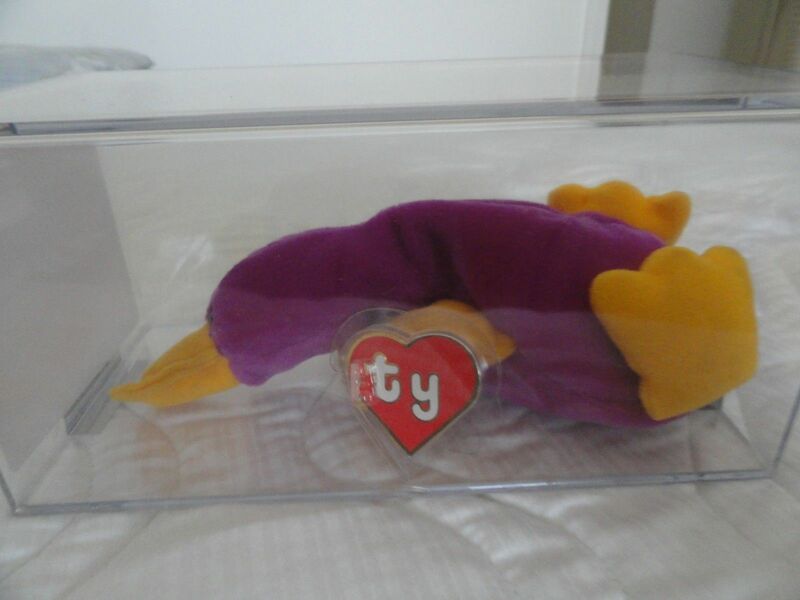 eBay is the best marketplace for high and low end Beanie Babies. 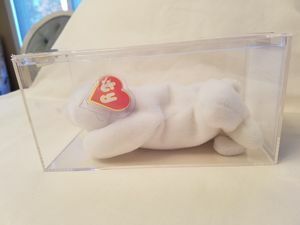 Very few Beanie Babies are worth money, but if you have a 1st Generation Hang/Tush Tag version those can sell for over $100. 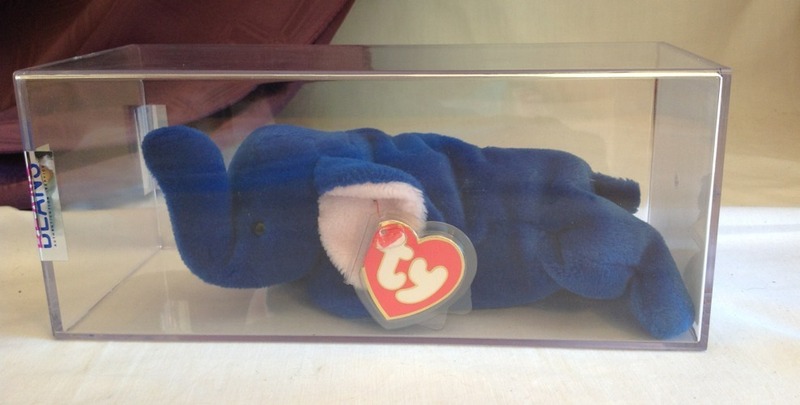 Condition and the Tags make a huge difference in the price of Beanie Babies. 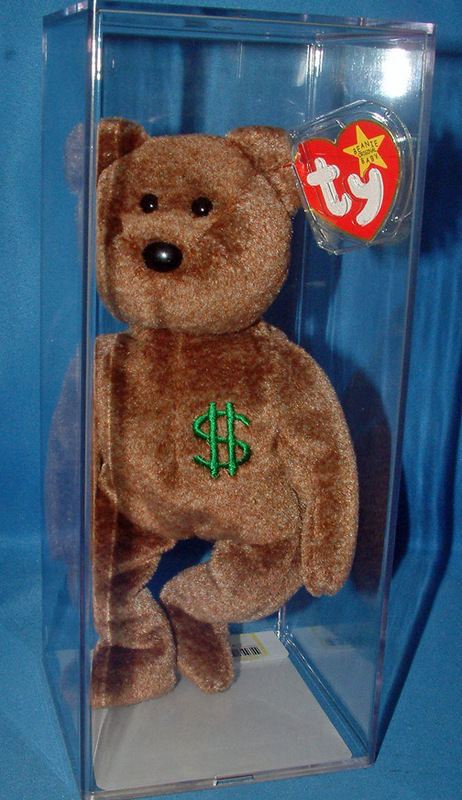 If the toy is well used and shows noticeable wear then that will dramatically impact the final sale price. 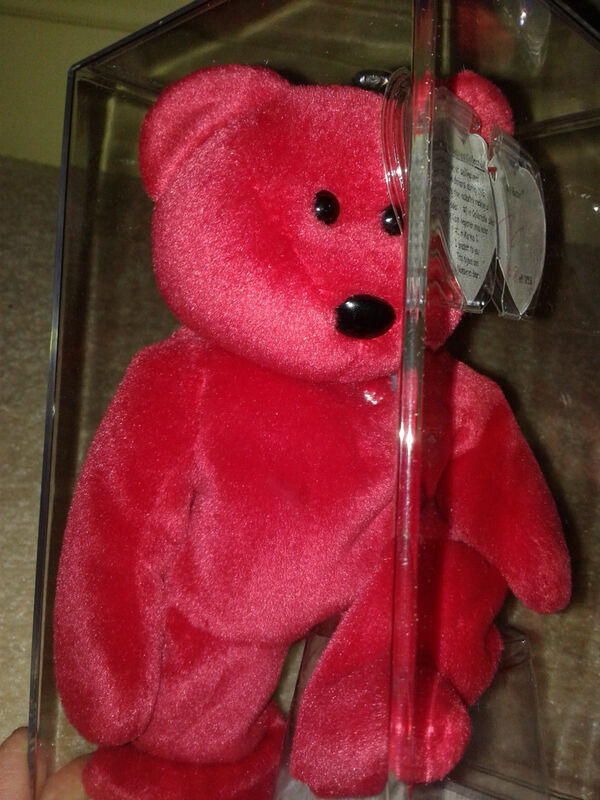 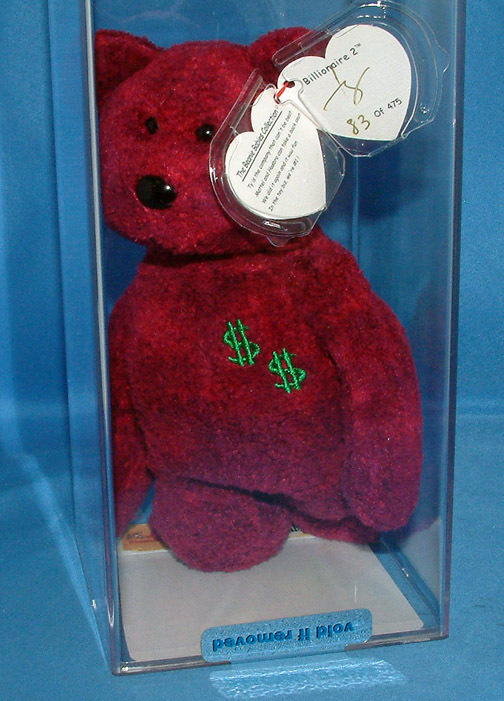 The Tags play a major role in determining the value of Beanie Babies. 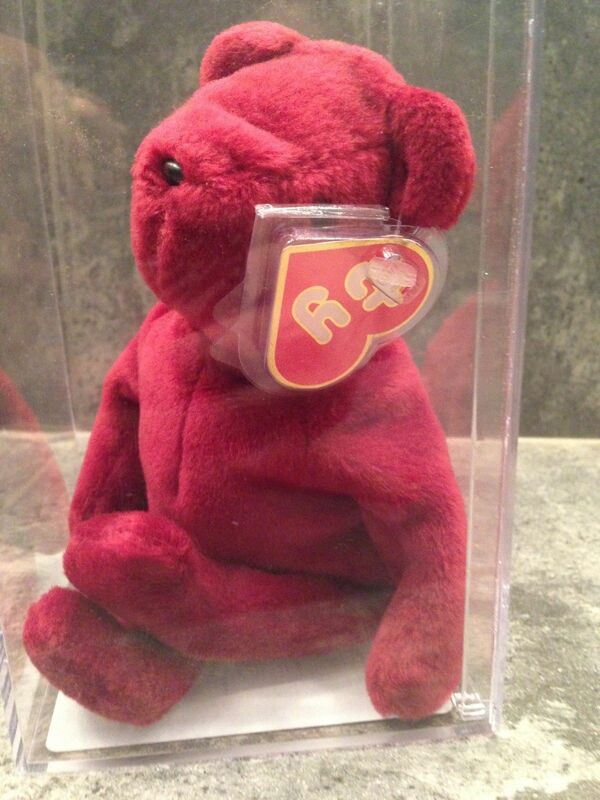 Not only do they identify the toy, but the condition of the tag will also factor into the value. 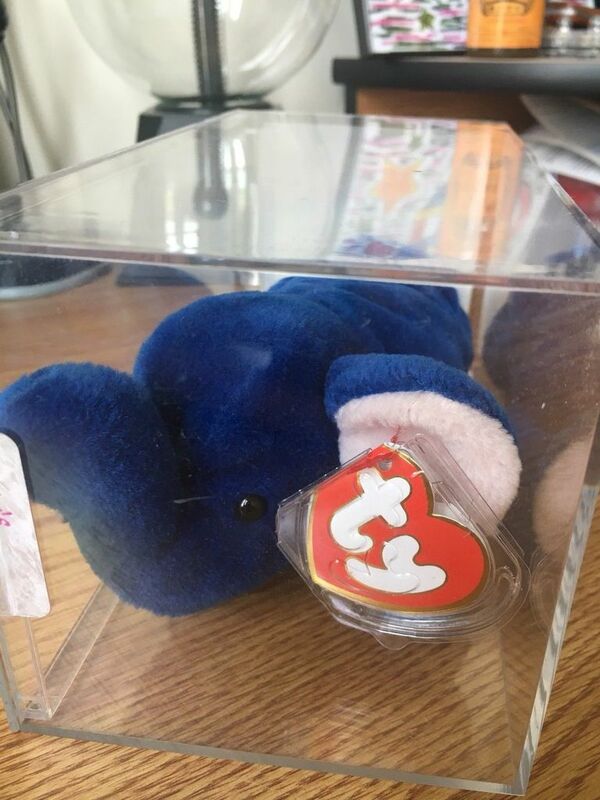 Beanie Babies with no Hang/Swing Tag will not be worth as much as one that still has the tags attached. 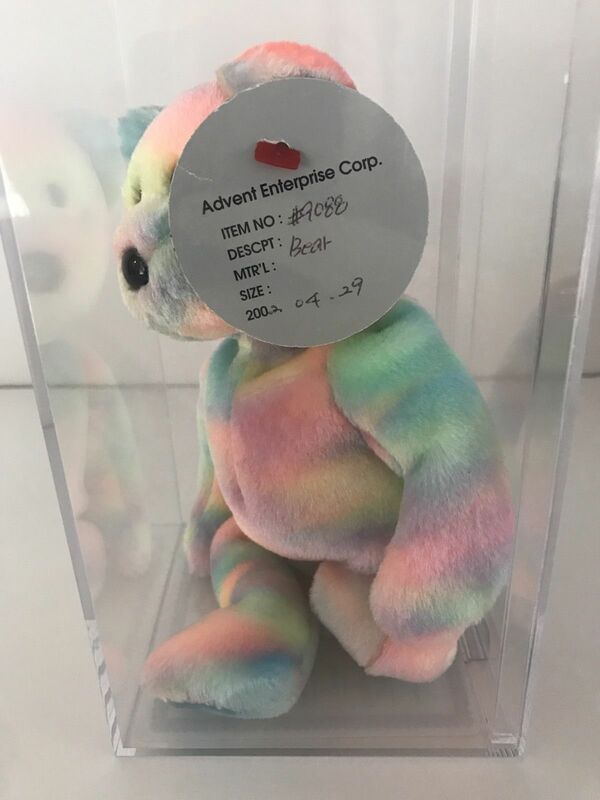 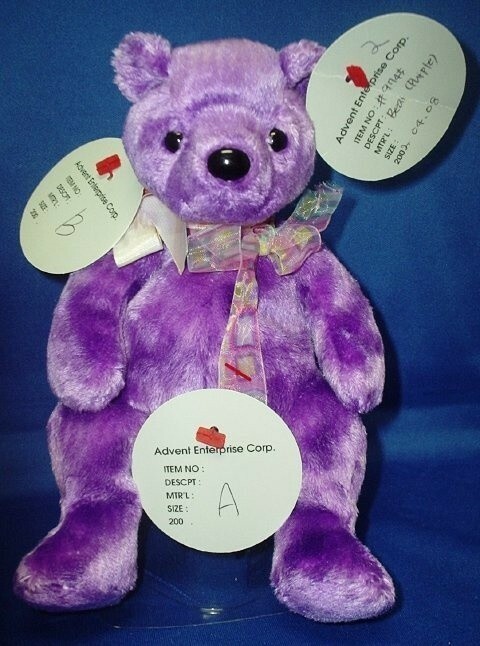 Many of the Beanie Babies listed below are authenticated by 3rd party authentication services. 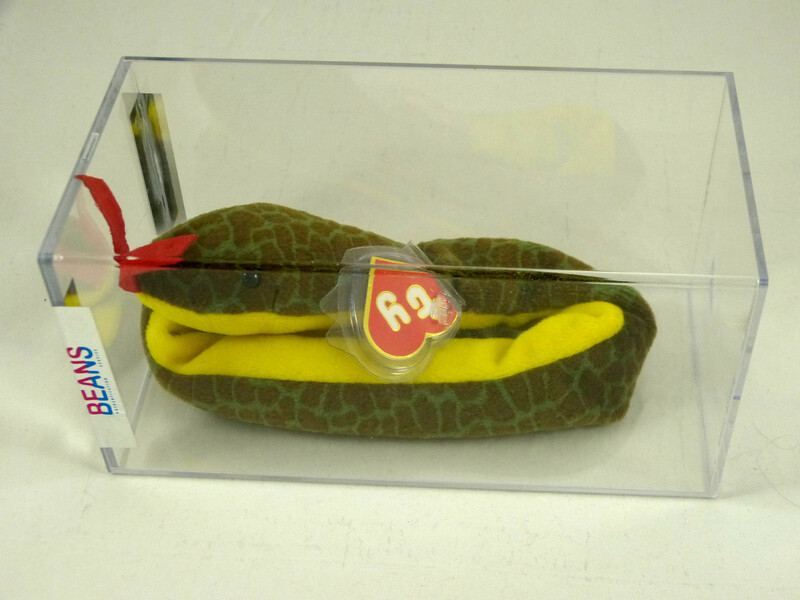 There is a cost associated with grading/authenticating your beanie, usually around $15-20 when shipping is taken into account. 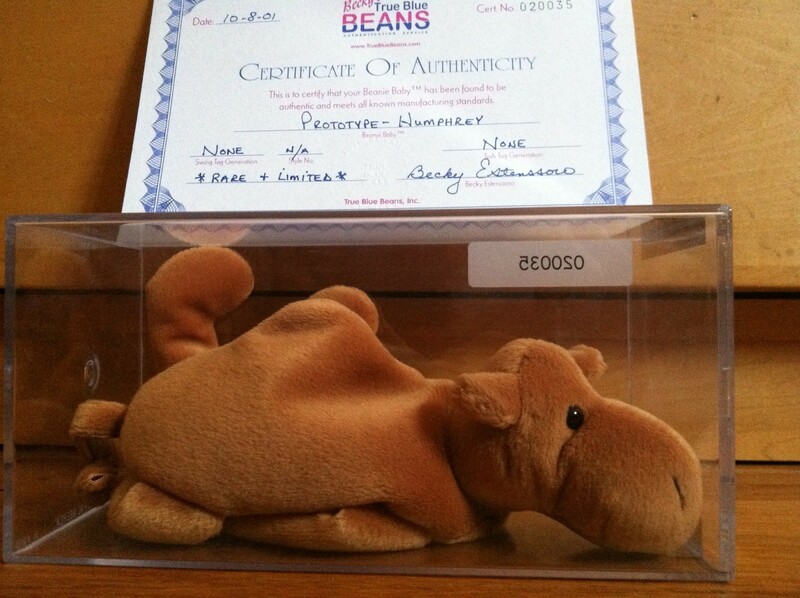 If you have a rare beanie, or a 1st generation one, then you might want to consider getting it authenticated to maximize value. 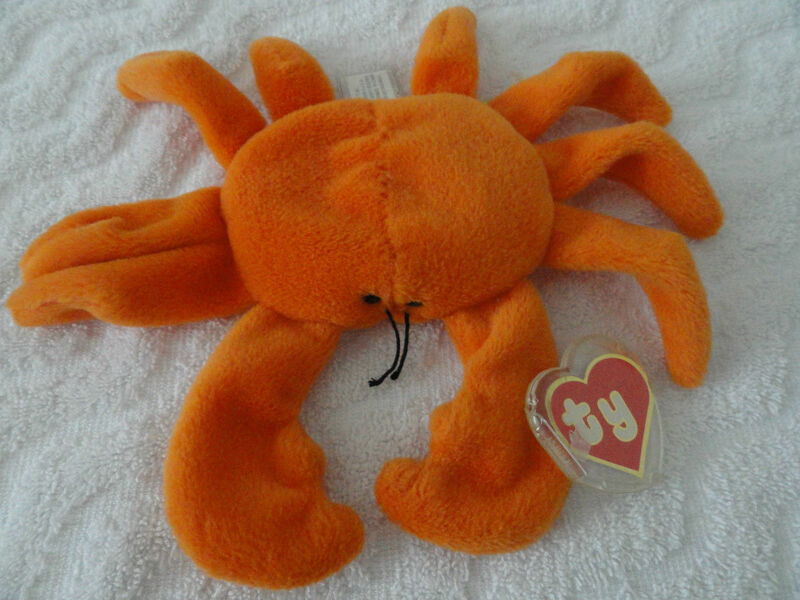 There were many fake and counterfeit beanies that were created during the boom of popularity the toys had in the 1990s. 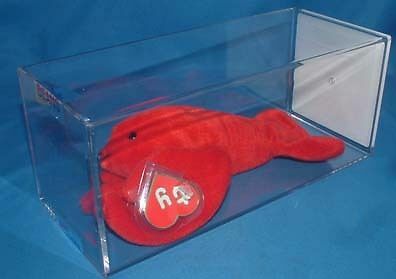 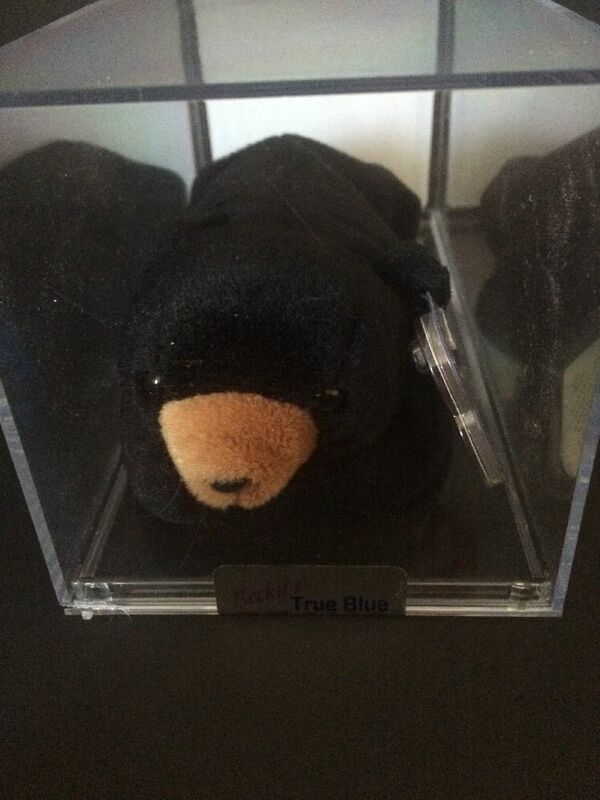 Rare Prototype of an unreleased Beanie Baby!